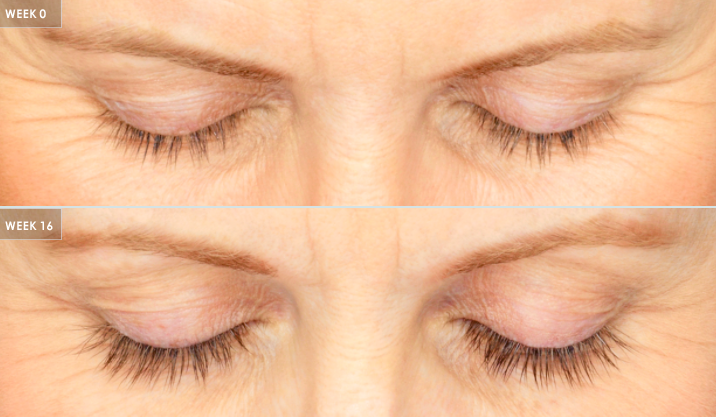 Latisse is an FDA-approved ophthalmic solution used to thicken and lengthen eyelashes. Latisse is applied to the skin of the upper eyelid next to the eyelashes with special eyeliner applicators. It is the same solution used for years to treat glaucoma, or increased eye pressure. After using Latisse nightly for 6 to 8 weeks, there should be a noticeable improvement in the length and thickness of your eyelashes. A maintenance routine using Latisse 2 or 3 times a week is recommended. If you stop using Latisse altogether your eyelashes will gradually return to their original appearance over the next 2 to 3 months. Very rarely. 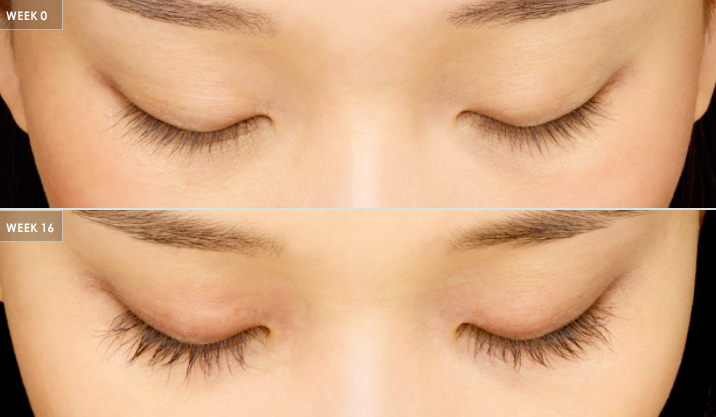 Latisse users may notice a slight darkening of the eyelid skin along the base of the eyelashes. Minor irritation or itching of the eye or eyelid occurs in about 4% of users. If you have glaucoma, you should check with an ophthalmologist before using Latisse. Others with highly sensitive skin may also find it irritating. Serving North San Diego County including Escondido, San Marcos, Rancho Bernardo, Poway, Valley Center, Vista, Oceanside, Rancho Santa Fe, Carlsbad, Rancho Penasquitos, and Temecula.